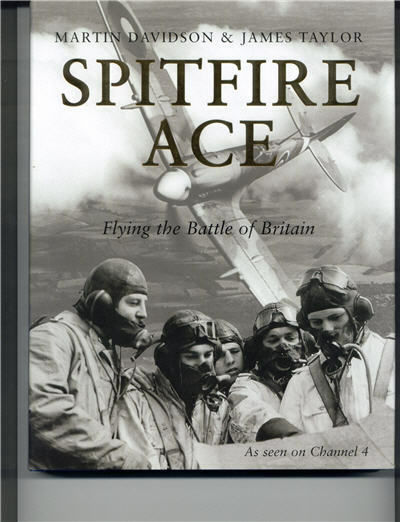 The Battle of Britain in 1940 was one of the most famous air battles in the history of warfare: a story of ruthless organization, brilliant control and command. But at its heart is one particular figure, the RAF fighter pilot. With archival photography of the pilots, the planes and the battles, this book is a memorable portrait of the fighter boys and their finest hour. 256 pages, HB w/dust jacket, 7.75 x 10, photos, maps.